Crail Community Trust (SC040436) was formed in 2009 with a wide ranging remit to to manage community land and associated assets for the benefit of the Community and the public in general and further to provide, or assist in providing, recreational facilities, and/or organising recreational activities, which will be available to members of the Community and public at large with the object of improving the conditions of life of the Community. 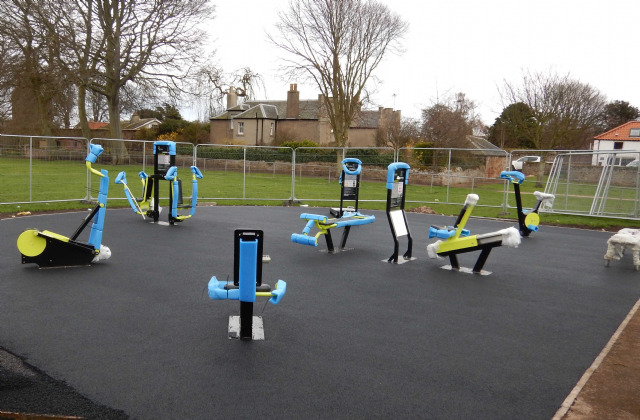 Since formation the Trust has sourced funding for Tennis Courts and MUGA pitch and completed a Green Gym for public use. 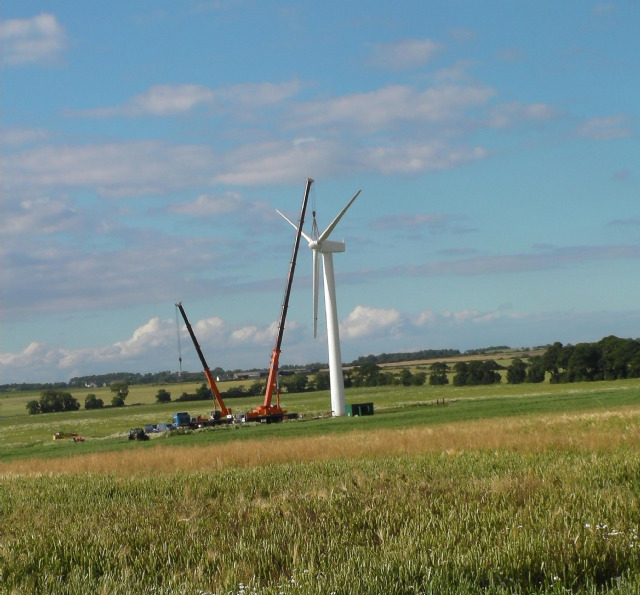 A wind Turbine proposal was submitted for planning in 2015 and granted approval- working with Cornceres Farm and East Neuk Leisure Centre Trust this has been generating for over 2 years but returns to the trust are currently low. A Community Trust film club meets in the Town Hall on the 1st and 3rd Fridays of the month.